This is a 100% natural drug-free and non-invasive treatment. Welcome to TheSaltBox, your premier salt therapy health spa in Creve Coeur, MO, and the surrounding area. We provide services to improve health and avoid respiratory ailments, including halotherapy in our private salt room. We have the skill and experience necessary to serve as your full-service health spa, offering the highest quality services and customer care in the Creve Coeur area. Our company offers respect, trust, dedication, integrity and a commitment to exceeding the expectations of our customers. We strive to deliver complete customer satisfaction for every dry salt therapy service we offer, providing quality wellness services, affordable pricing, and excellent customer service. If you are interested in acquiring our services or if you would like to learn more about what we can do for you, go ahead and contact us at TheSaltBox today for more information. Salt Room and Dry Salt Therapy is a method of inhaling pure, dry, micronized salt air particles. These particles reach the deepest area of the lungs absorbing bacteria and pollutants and providing an anti-inflammatory and cleansing effect. 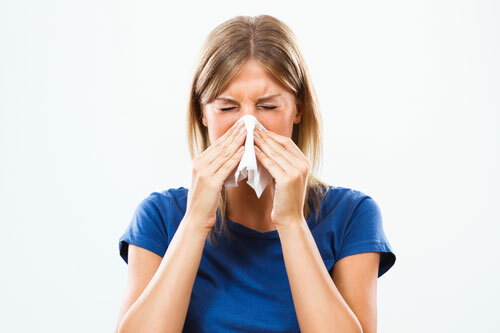 This process supports and strengthens the body’s immune system by eliminating toxins and allergens that are trapped in the mucus lining of the respiratory system. What a wonderful experience! I have gone 3 times a week for the past 4 weeks and I can honestly say I can breath like I am 20 years younger! Expect me to return regularly and thank you for getting this going! For the three nights prior I had a constant tickling throat from drainage and cleared my throat and swallowed all night no sleep except. Last night. Slept perfectly fine. Early this morning I cleared my throat a couple times and sniffed once!! And now it is like I didn’t even have a cold or allergies or whatever it was. Thank you! I could feel a very noticeable difference after the 3rd session.